He’s been a secret fan of Hailey Vaughan’s for months. 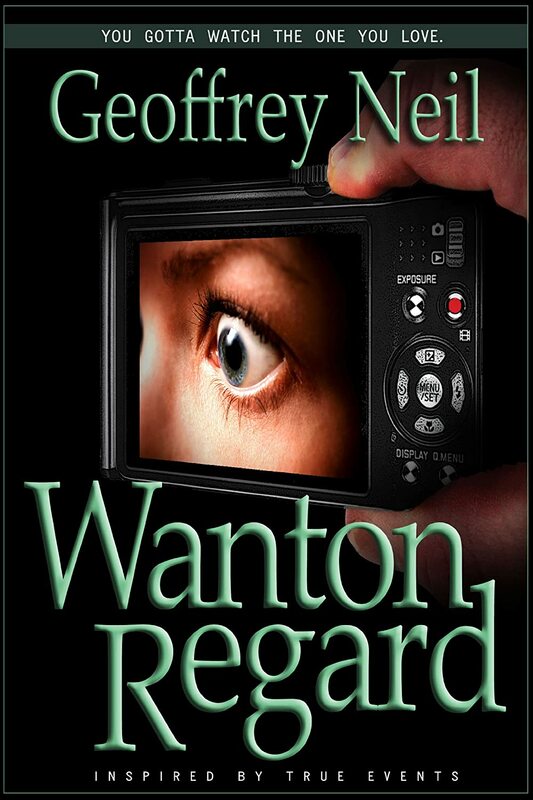 He’s been following her, watching her, listening to her and recording her. Hailey is meant to be his, and it’s time for her to realize that. She might resist him at first, but won’t be able to fight the inevitable for long. He’ll fix all her problems and destroy anyone and anything that comes between them. He knows they’ll be perfect together, forever. He also knows Hailey can’t possibly live without him. He’s planned it that way. Like his daddy always said, “Fate don’t negotiate.” But sometimes fate needs a little help. 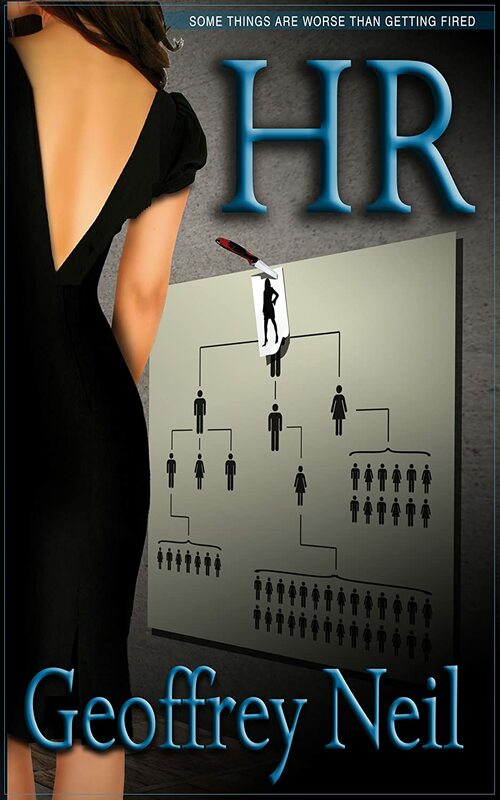 Human Resources has been optioned for film or TV adaptation by Mace Neufeld Productions, producers of The Omen, The Hunt for Red October, Patriot Games, Invictus and a list of other titles. Some things are worse than getting fired. Beautiful business consultant, Morana Mahker, swoops in to rescue Innovative Menu Covers, Inc. from certain financial disaster. She cancels layoffs and dazzles everyone with her killer looks and corporate savvy—everyone except Lonnie Raiford. Having worked years to establish a host of questionable perks for himself, Lonnie has no interest in having Morana tamper with his system. His concern is eclipsed when he and the other staff soon notice the over-the-top attention and affection Morana showers on Hugh Berish, Lonnie’s coworker and best friend. As curiosity mounts about Morana’s true identity and intentions for Hugh, Lonnie embarks on a frantic investigation that uncovers plans more terrifying than anyone had imagined. In a true test of friendship, Lonnie resorts to extreme measures in a desperate attempt to save Hugh and any future victims from Morana’s horrific goal.